Hundreds of people volunteer at AMC Gardens each year. We are run by a committee of local volunteers. 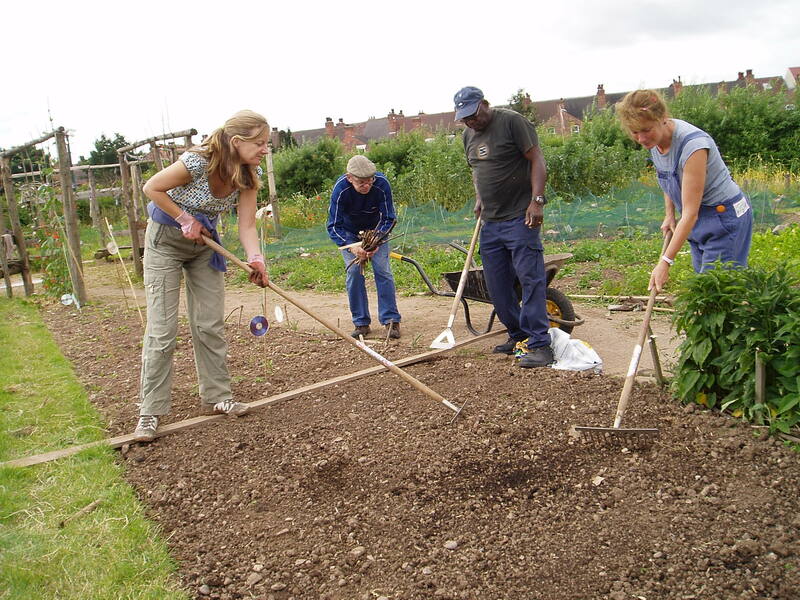 As well as our regular gardening volunteers, we have publicity volunteers and events volunteers. From cake baking to running a raffle or feeding the hens, volunteers have a tremendous variety of roles. Do you love to garden? Do you garden organically? Even if you don’t practice organics we can train you on the job and would love to hear from you. Every year we’re always looking for help to trim the gardens hedges. 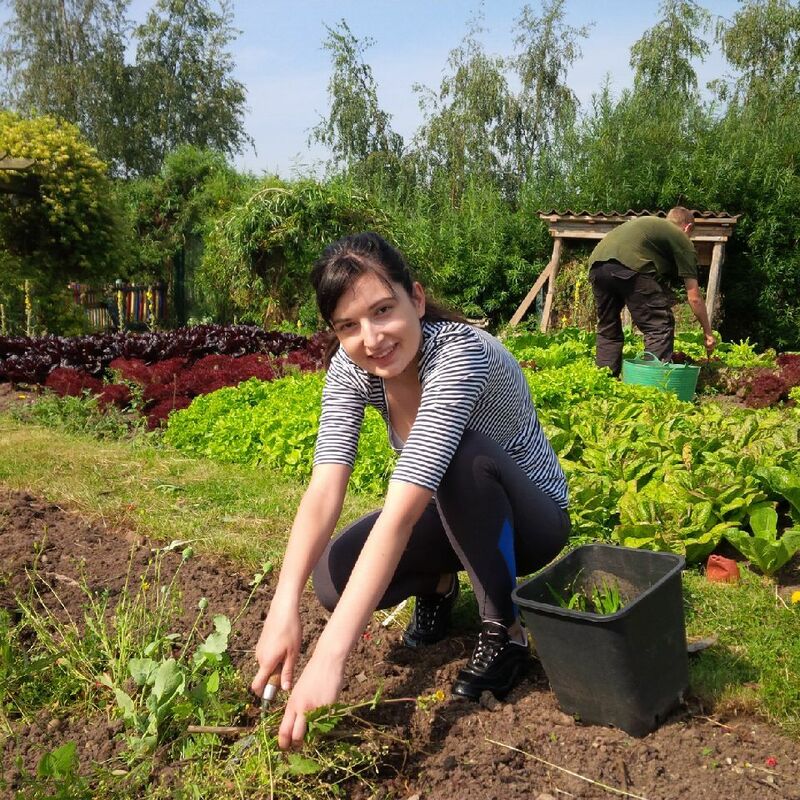 It may not sound like the most glamorous of jobs but every garden needs a bit of muck to make things grow, and each year come and join our friendly team for a few hours of physical activity and tea drinking. If you are interested in any of our roles here on the gardens please get in touch or call us for a chat about what is involved on 0115 986 7777.